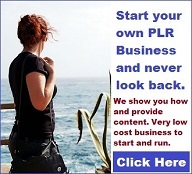 PLR content is a great way to shortcut writing an article yourself or paying a writer to write you a custom article or create some other type of content for you. It can save you a lot of time and effort, especially if you are not a writer. Also if you don’t have time to do thorough research on the topic you need content for having it already written can mean the difference of having content near ready to publish and procrastinating if trying to write it yourself. I know many times I needed to update some of my sites with fresh content, but I just didn’t have the time or really didn’t feel like writing another article. 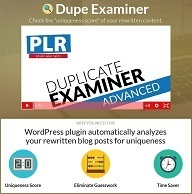 So many times I was able to shorten the process of writing my own article by using PLR. 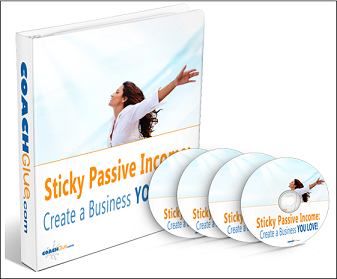 I’ve got it down pat where to find excellent PLR for the specific topics I need. 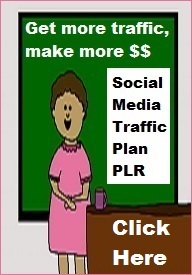 Since I have a lot of websites I am constantly buying PLR to make my life easier. Not to say I never hire a writer – I do, quite often, but that’s mostly when I cannot find Private Label Rights content to fill the bill. Also I’ve had writers take the PLR I give them and add another 500 – 1000 words to it when I didn’t have the time or was unfamiliar with the subject matter. 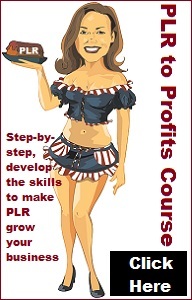 If you have not tried PLR or Private Label Rights content and you have a website or business it would be wise to check around and see if any PLR is available that relates to your business or website. Most businesses or even websites could use a dose of content related to the topic of the site or business. Not only would it help in the search engines, but it could help in bringing customers to your business. 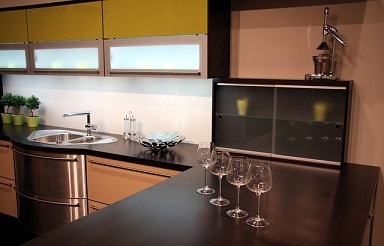 A good example of this is a project we just had completed in our home. We needed, or rather my wife wanted a granite counter in the kitchen to replace our outdated tile countertop. 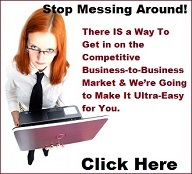 I checked all the online listings in our area for businesses that did that type of work. We got a few estimates. But only one of the several listings I could find online had anything about the types of granite or other stone countertops on their site. The one we ultimately chose had quite a bit of information about the various types of stone, where it came from, some history, and in general a very good background on the the work they did and what’s involved. It was a good education. It also was a big factor that sold me on them rather than another company. Now that was fairly specialized knowledge and probably would not be available as PLR, but you can see that in my case it helped me make a decision in that company’s favor in a large part due to their content on their business site. 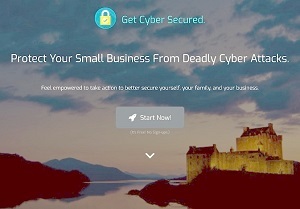 None of the other contractors or businesses had such thorough information on their site. Now imagine you were a writer or had a PLR store. You could find businesses that specialized in something, write or have a writer write a group of articles related to what that business was selling (preferably a high priced item) and offer it to them as PLR or even custom articles. That could be an easy source of cash under the right circumstances. 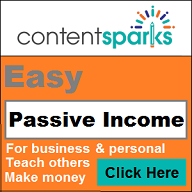 With some imagination you can come up with ideas of how you could make money with PLR or by offering custom content to businesses or website owners needing content on their sites. 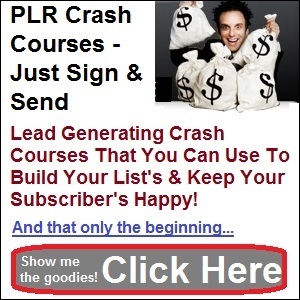 In this section we review some of the popular PLR suppliers. 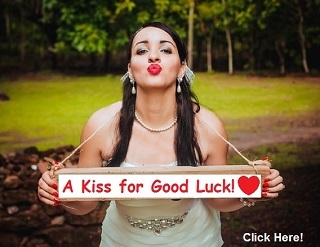 If you know any we have not reviewed please contact us and we will do our best to review their PLR.